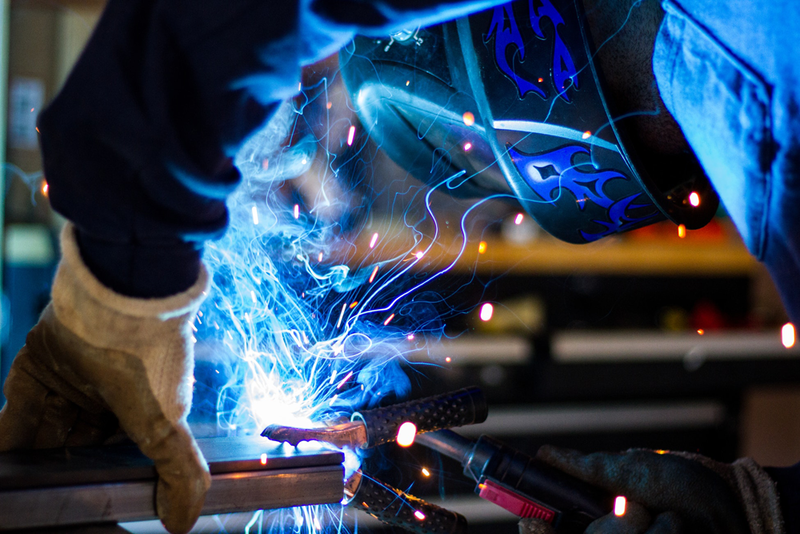 Welders assemble metal structures and are employed in the construction, ship building, energy, automotive, aircraft and fabrication industries. This course is tailored specifically to fulfill the fast changing needs of today’s welding industry, which are aligned with the objectives and curriculum of the American Welding Society. Upon completion, the student will be able to produce welds to Bridge, Highway and AWS D1.1 Structural Codes. Classroom theory includes a review of materials and the cross matching of welding filler material to metals that will be welded. Theory will also include blueprint reading and math for welders. The curriculum includes practical application and practice in Oxy/Acetylene cutting, Fusion and all position brazing, and Arc welding in all positions using 6011 and 7018 welding rods. The American Welding Society Basic Welder (1-G) certification testing will be offered on site to all students that meet program requirements. Instructors reserve the right to determine student readiness for certification testing. The Welding program is an eight-month evening program held three evenings per week (Monday, Tuesday, and Wednesday) from 5:00pm to 8:00pm. Class is scheduled to begin in September 2019.